BootStrapper.com is a blog portal by successful BootStrappers & Investors for those who want to learn the secrets to entrepreneurial success. It takes a lot to make a company into something great and our bloggers have done it before and are currently doing it now. Our goal is to help bring together the best minds in the startup world in one place to help people build better companies. As Gordon Gekko said: “The most valuable commodity I know of is information.” Let the information be free. We bring you the best Cereal Entrepreneurs for breakfast every morning. Eat up! 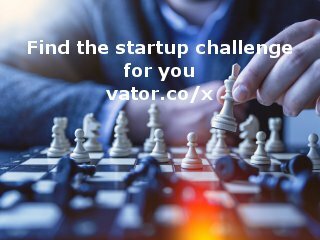 BootStrapper.com is affiliated with The BootStrapper Group, which does consulting for start-ups. The BootStrapper Group specializes in BootStorming Business Model Analysis, which is rapid fire analysis of your business, its marketing, business development and technology infrastructure to help get entrepreneurs on the right track. Additionally some of our bloggers will consider providing advice and consulting to serious entrepreneurs.